William Leslie Smith was the son of James Francis Smith; both were aldermen on Newtown Council. 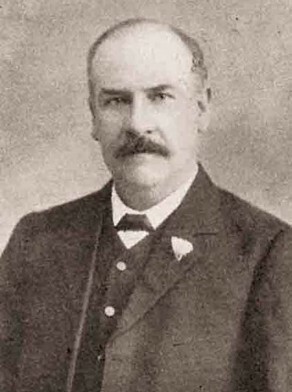 William Leslie Smith was an alderman on Newtown Council in 1908-31. He was elected in 1908 to replace his father James Francis Smith, representing Kingston Ward. He was the deputy mayor in 1920. He was mayor in 1927.